When you think of Queen’s iconic “Bohemian Rhapsody,” what pops to mind?Wayne’s World? Maybe next time your brain will go to vivid virtual reality, as Google just released the mesmerizing Bohemian Rhapsody Experience app for Cardboard VR. 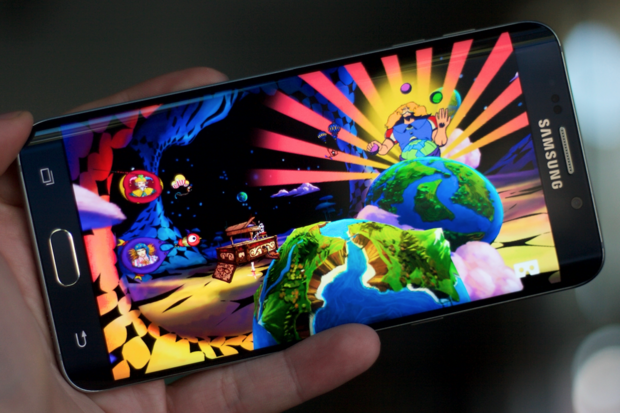 It leads our latest batch of new Android app and game recommendations, all of which are focused on fun and entertainment. Also new this week is Fox’s Animation Throwdown, which blends several popular cartoon universes for a card-battling game, along with teen-focused live-streaming app, Live.ly. Six! and MyNBA2K17 round out this week’s pack, so if you want to shake up your phone’s app selection with some new options, here’s a good place to start. The Experience gradually transforms and shifts between various scenes and styles. Much like the song itself! “Bohemian Rhapsody” is one of the most instantly recognizable rock songs in history, and now it’s one of the most memorable VR apps for Cardboard. Queen’s classic is the focus of Google’s new app, which concocts a dazzling dream world around the six-minute track. 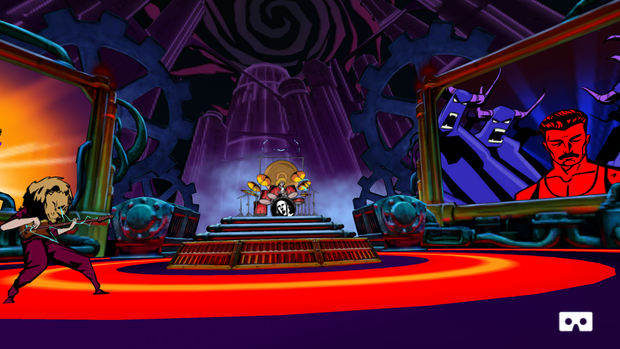 You’ll see odd cartoon creatures, bits of archival video footage, animated versions of the band members, and even dancers and other elements that react based on how you look around. As a 360-degree experience with spatial sound, The Bohemian Rhapsody Experience is best experienced in a Cardboard viewer—but even if you don’t have one of the low-end VR shells, you can still watch the whole thing in full-screen on your device. It’s short and sweet, but as a free showcase for Cardboard and a tribute to an amazing song, it’s well worth checking out. I sure hope the teens like watching my cat being annoyed. Have you heard of Musical.ly? It’s a make-your-own-music-video lipsyncing app like the recent Funimate, and it’s hugely popular with teens, racking up more than 100 million downloads across platforms. And that same crowd will surely snap up the company’s latest addition, Live.ly, which already topped the charts over on iOS. Anyone already familiar with live-streaming apps like Periscope orMeerkat will feel right at home. 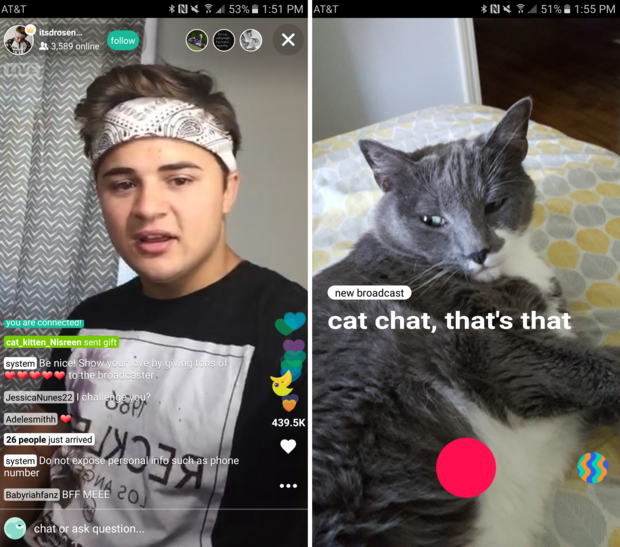 That’s because it’s more or less a teen-centric clone, offering the same kind of interface (with chat and streams of emotes) albeit with a more focused target audience. When I checked it out, the top streams included a girl broadcasting from her desk at school, and some kid’s dog chewing a water bottle—about as riveting as the average fare from other live-streaming apps, really. But the ties into the Musical.ly community may give this an edge with the younger crowd. Yes, those are basketball cards playing basketball. NBA 2K17 tips off on consoles today, and 2K Sports’ annual basketball sim just seems to get better every year. 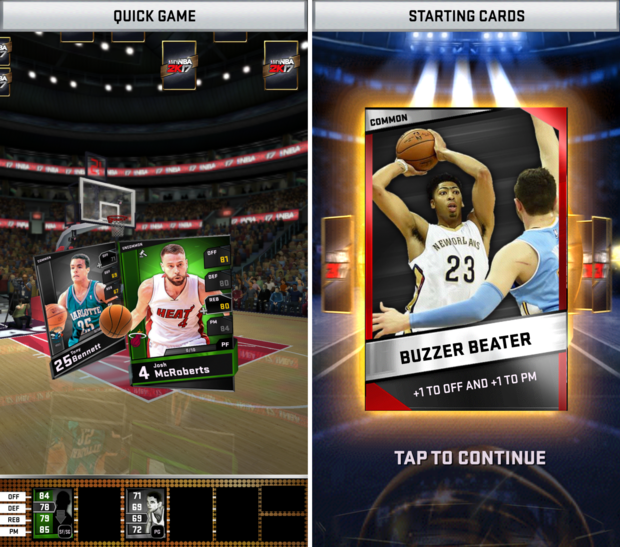 We’ll probably get an Android version of the full game at some point, as we did with NBA 2K16 ($8)—but for now, hoops fans can check out MyNBA2K17. Like last year’s game, it’s an odd little amalgamation of basketball and a collectible card game (like Animation Throwdown above), as 2K has also done with WWE SuperCard and NHL SuperCard. You’ll bring a small deck onto the court in the brief battles, picking your best card for each matchup and trying to beat the opposing team. All the while, the cards dribble and shoot the ball, which is as surreal as it is totally hilarious.MyNBA2K17 also serves as a companion app for the main game, letting you earn in-game currency and scan your face to create custom athletes in the PlayStation 4 and Xbox One versions.